What is the difference between chiropodist and podiatrist? You may be wondering whether you should see a chiropodist or a podiatrist. This is a common source of confusion, but the truth is that a chiropodist and a podiatrist are the same thing. Simply put, chiropodists and podiatrists are both foot specialists. They have the same skills and qualifications. 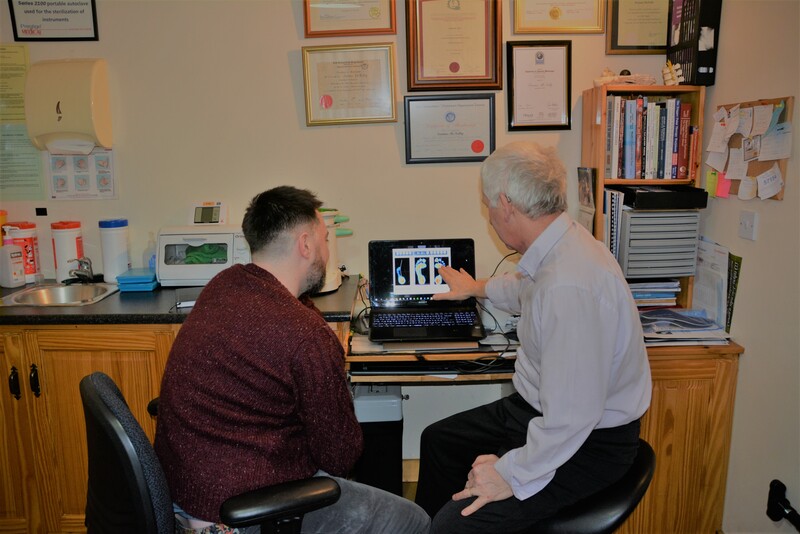 In Ireland, most people will be more familiar with the term chiropodist, although the term podiatrist is becoming more common here. Most of the English-speaking world uses the term podiatrist and that is the main reason for the change. I often compare it to the situation when I was growing up and the pharmacist was called a ‘chemist’ . The title ‘pharmacist’ was introduced and slowly the public got used to using the new title. This is similar to what is happening with the change in title from chiropodist to podiatrist. I have decided to write short regular pieces on medical/ sport issues relating to the lower limb. I will do this in an A –Z format, and don’t worry; the pieces won’t be too heavy or long. Better again if you send me a query or a question along the way relating to the subject.